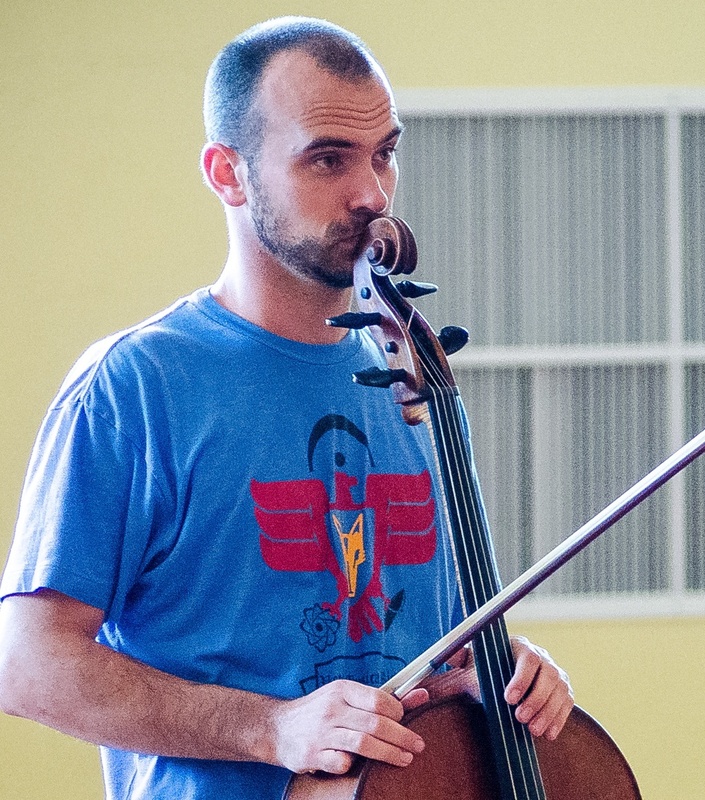 Daniel McDonough, cellist, has performed across the U.S. and abroad as chamber musician and recitalist. He is best known as cellist of the award-winning Jupiter String Quartet, with which he concertizes extensively. In recent years, the Jupiter String Quartet has received first prize at the 8th Banff International String Quartet Competition, grand prize at the Fischoff Chamber Music Competition, first prize at the Young Concert Artists Auditions, as well as Chamber Music America¹s triennial Cleveland Quartet Award. The quartet was formerly in Lincoln Center's Chamber Music Society¹s Chamber Music Two program and, in 2008, were the recipients of an Avery Fischer Career Grant. Apart from his numerous appearances as cellist with the Jupiter String Quartet, Daniel has performed at the Taos School of Music, Yellow Barn Festival, and Aspen Music Festival. He has appeared as soloist with the Asheville (NC) Symphony, Austin Symphony, and the CIM Orchestra. Daniel began his musical studies at the age of 5 in Austin, Texas. He went on to receive his Bachelor¹s degree, with honors in chamber music and cello performance, from The Cleveland Institute of Music and a Master¹s in cello and chamber music from The Juilliard School and the New England Conservatory, respectively. He currently lives with his wife, Megan Freivogel, in Jamaica Plain, Massachusetts.